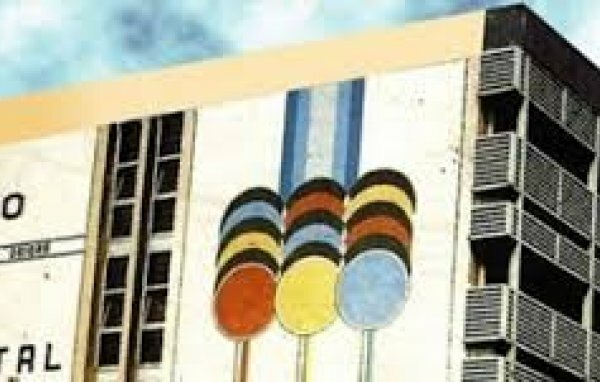 Eko Hospital was established in 1978 as a Joint Medical Practice reflecting the style of Teaching Hospitals, by the Founding Joint Chief Medical Directors – A.C. Eneli, S.F. Kuku and A.A.A. Obiora whose surnames provide the Hospital with its name (‘E’ for Eneli, ‘K’ for Kuku and ‘O’ for Obiora – EKO Hospital). The EKO Hospital has experienced the kind of phenomenal growth that has earned it the position of Nigeria’s foremost private Hospital. With its first-class equipment in the various fields of Medicine – Paediatrics, Obstetrics & Gynaecology, Internal Medicine, Surgery, Dentistry, Ear, Nose and Throat (ENT), Ophthalmology, Electro-Encephalography (EEG), Endoscopy, CT-Scanning, Radio-diagnosis, Radiotherapy and Effective Investigative Laboratory, patients are assured of quality primary, secondary and tertiary health care services. Our other services such as a Diabetes/Endocrinology Centre, Comprehensive Health Screening, Fertility and Pain Management and Rehabilitation Centre at the Ikeja Head Office also testify to the Hospital’s leadership in the Nigerian Private Health Sector as do our extensive database of Health Maintenance Organisations (HMOs) and unparalleled National Health Insurance Scheme (NHIS) accreditation. 31, Mobolaji Bank Anthony Way, Maryland,, Ikeja, Lagos, Nigeria. Shop 72, Ostrich Park, LSDPC, Medium Housing Estate, Opp. Total Filling Station, Ikeja, Lagos, Nigeria. Ogba, Kayode St,, Ikeja, Lagos, Nigeria. 84 ,Ogba-Isheri Road, Ojodu, Ikeja, Lagos, Nigeria. 43/45, Isheri Road,Ogba Aguda, Ikeja, Lagos, Nigeria. 66, Iju Road, Ifako Ijayie., Ikeja, Lagos, Nigeria.